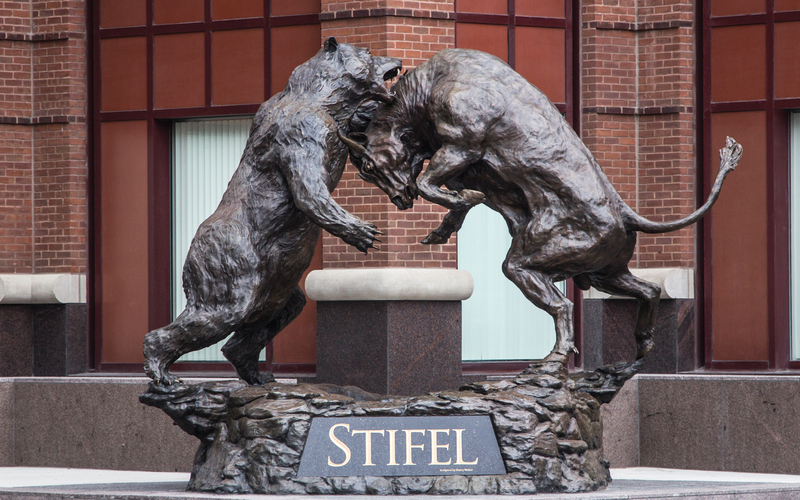 The Carothers Thomas Group of Stifel is a St. Louis-based, seven-member group. Led by Branch Managers Scott Carothers and Duane Thomas, our goal is to be your single source for your wealth management needs. We believe in strong individual relationships that stand the test of time. Our extensive experience and knowledge offers a personalized approach to finding customized strategies for your financial needs. We truly believe that by placing your needs and interests first, you will prosper. We are dedicated to providing the innovative, creative, high-quality, and value-added products and services to help you pursue your goals. We hope your visit will help you understand the opportunities and potential rewards that are available to you when you take a proactive approach to your personal financial situation. We are here to help educate you about the basic concepts of financial management and to give you fast, easy access to market performance data. We hope you take advantage of this resource and visit us often. Be sure to add our web site to your list of “favorites” in your internet browser. We frequently update our information, and we wouldn't want you to miss any developments in the area of personal finance.